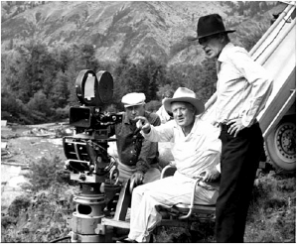 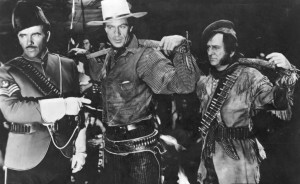 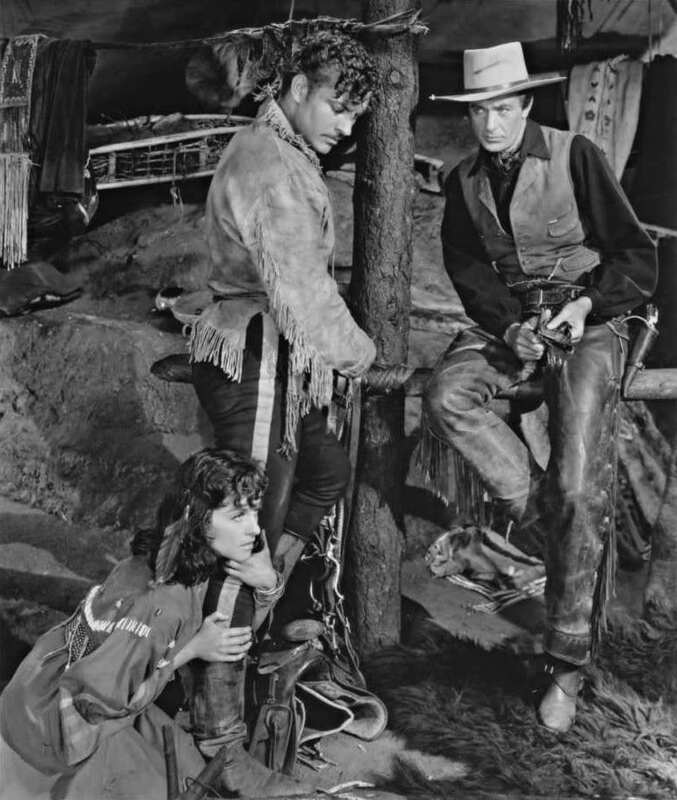 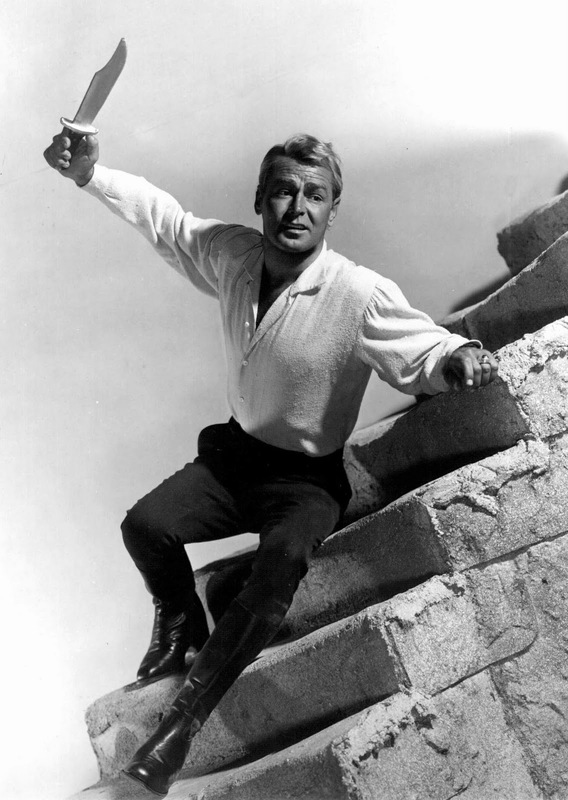 An Easterner coming west and coping with different behavior and values has been a subject for western movies from their earliest times, especially for western comedies in the days of silent films. 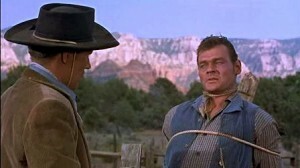 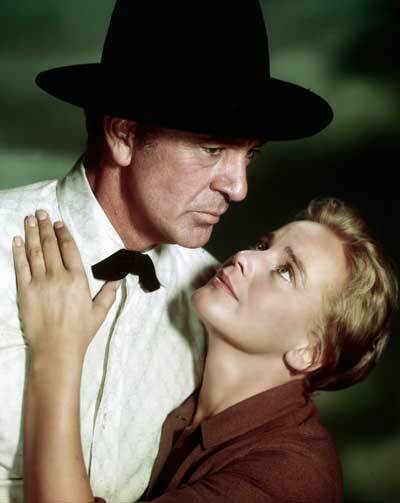 That idea is also at the heart of one of the oldest and most popular western novels, which has often been made as a movie: The Virginian, first published in 1902. But Far Easterners, or Asians, are another matter. 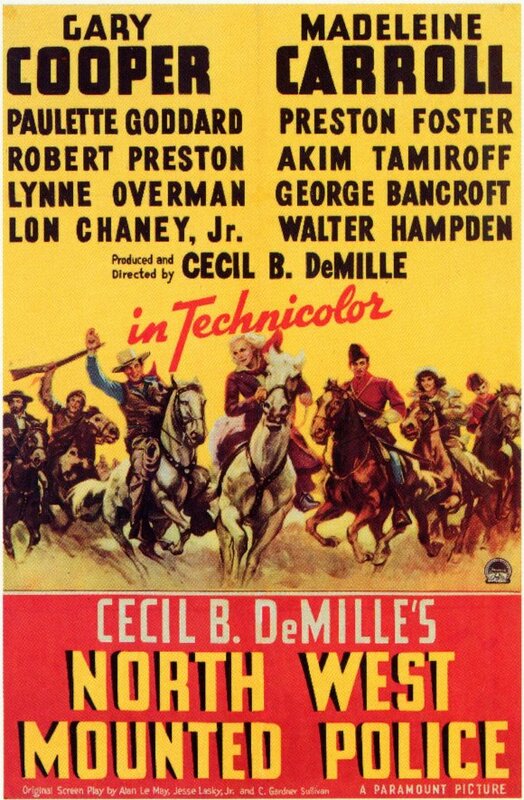 There haven’t been so many of them coming west in the movies. 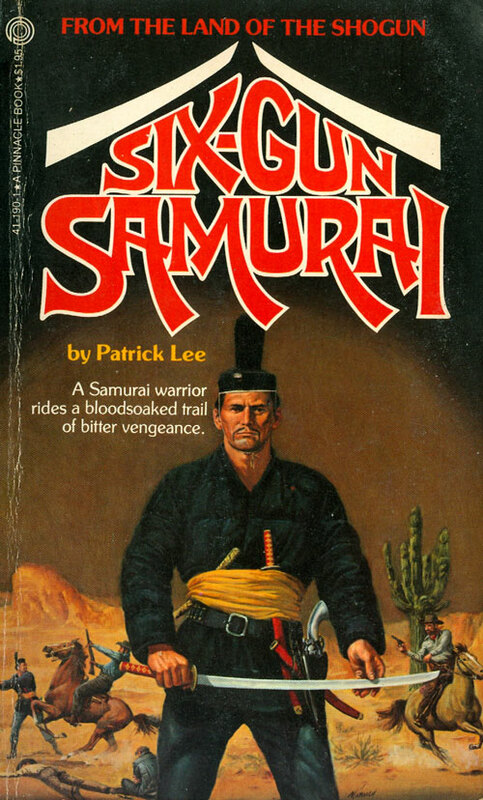 Historically, of course, Chinese were much more numerous in the American west than Japanese or other Asians, especially in building railroads and in mining camps. 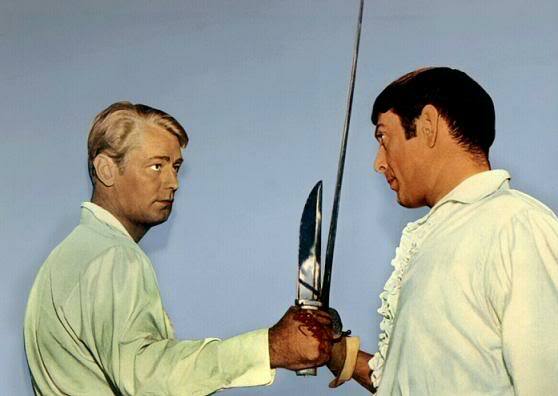 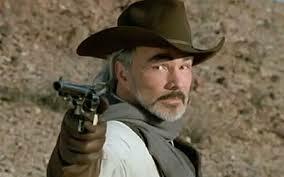 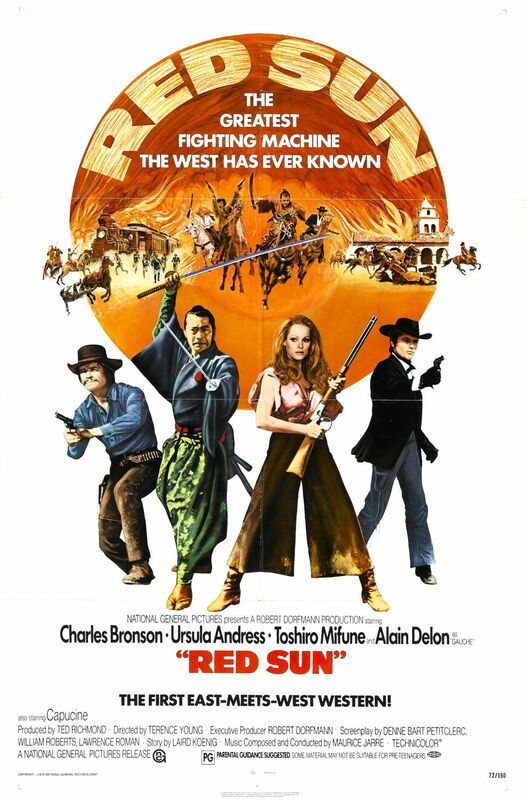 Asians mostly showed up in western movies, if at all, as incidental characters. For example, Henry Nakamura appears as Ito, the Japanese cook in a wagon train full of women in 1951’s Westward the Women, where he is both comic relief to some degree and Robert Taylor’s conscience and drinking partner. 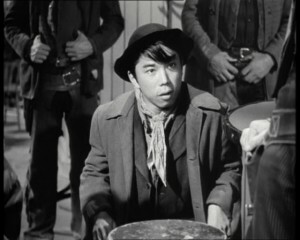 Henry Nakamura as Ito the cook, in Westward the Women, 1951. 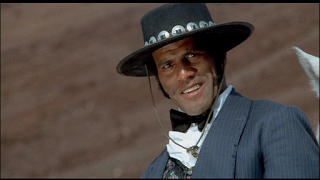 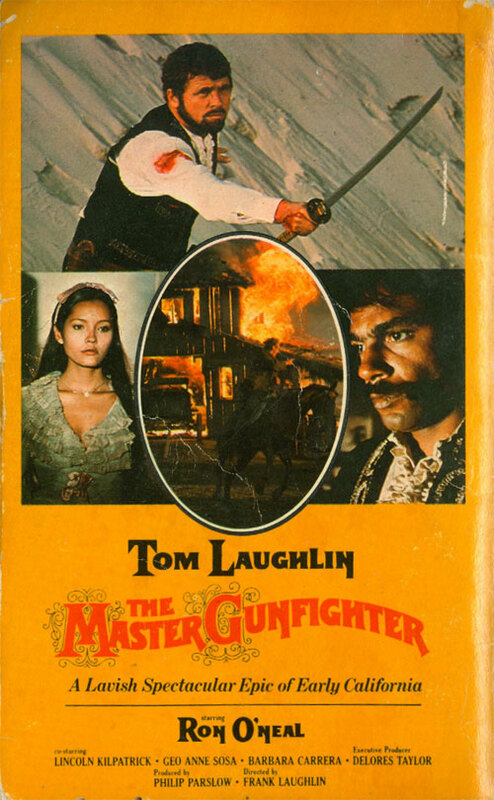 However, beginning in the 1970s with a burgeoning interest in martial arts fostered by Bruce Lee movies, a new kind of Far Easterner occasionally appeared in westerns—an Asian warrior, fighting alongside a more traditional western gunfighter. 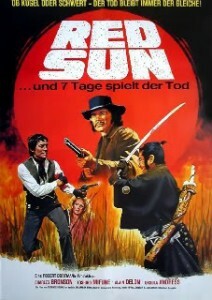 The first of these was the instantly recognizable Toshiro Mifune, from the greatest of the Japanese samurai movies, with Charles Bronson in Red Sun (1971). 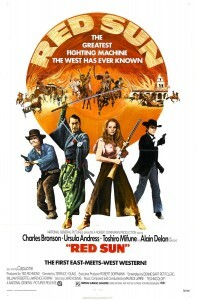 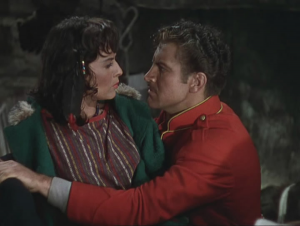 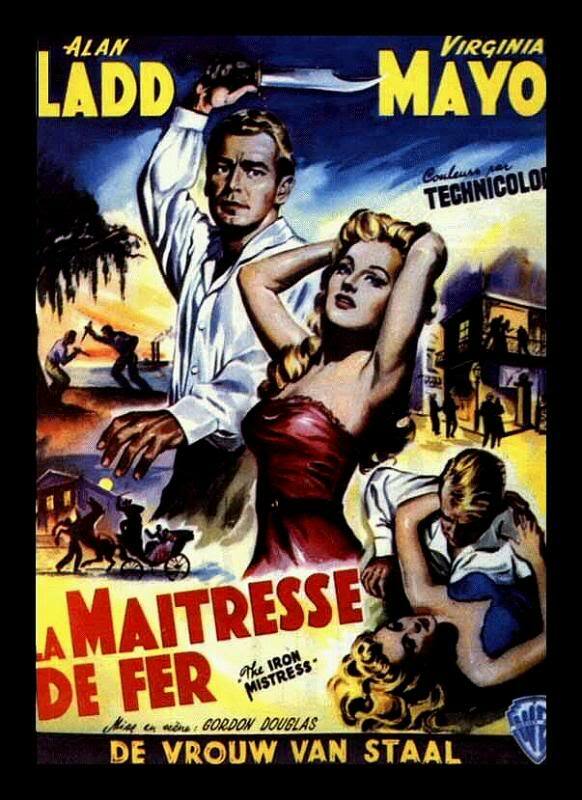 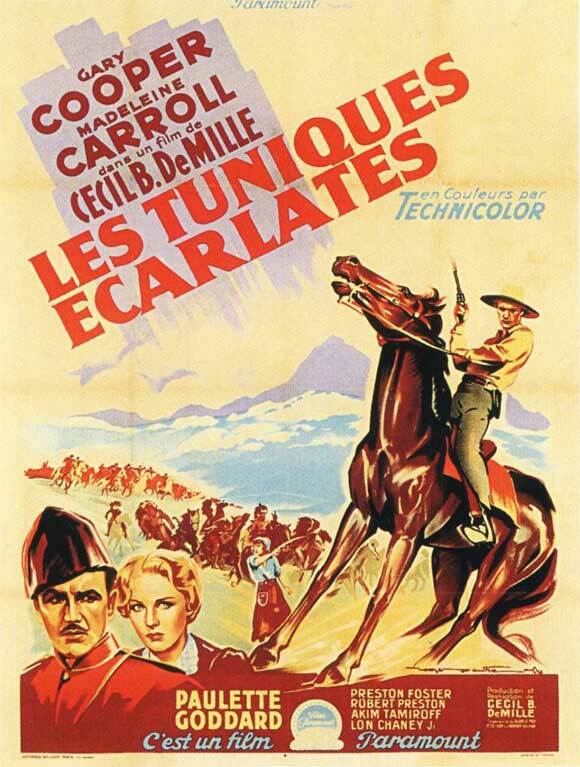 It was a remarkably international cast, with not only the Japanese Mifune but with the Swiss Ursula Andress and the French Alain Delon, in addition to Charles Bronson (Charles Buchinsky, born in Pennsylvania to a Tatar immigrant father and a Lithuanian-American mother). 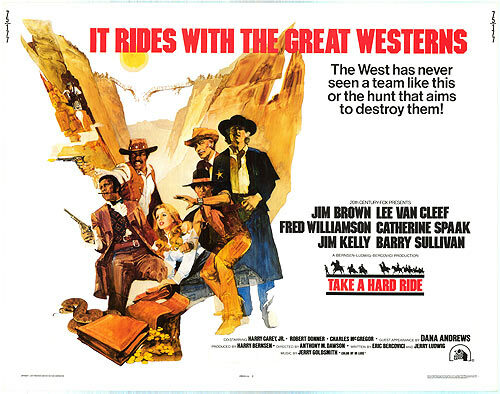 A generation later, a couple of the Great Westerns introduced actual Chinese immigrants more or less realistically into western stories, with A Thousand Pieces of Gold (1991) and Broken Trail (2006). 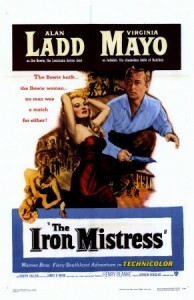 These were both stories of young Chinese women being sold into prostitution in western mining camps. 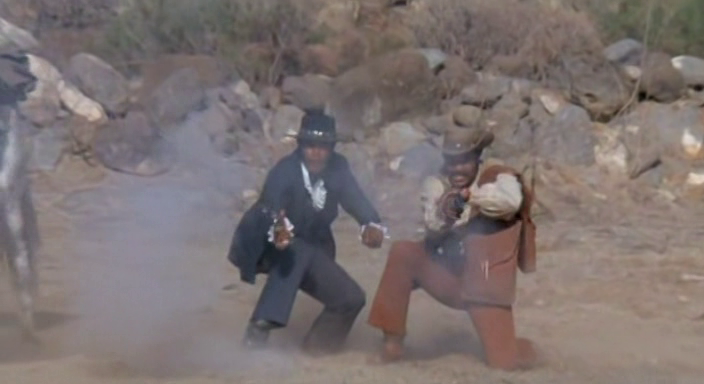 In the new century, there was an attempt to mix the fish-out-of-water comedy of the silents with the martial arts of the 1970s, which did well enough at the box office that it spawned a sequel: Shanghai Noon (2000) and Shanghai Knights (2003), both with Jackie Chan and Owen Wilson. 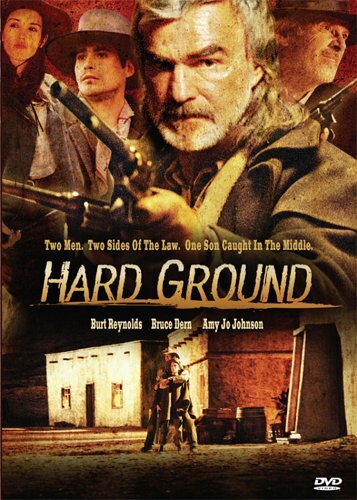 Most recently, a gentler comedy took a humanistic view of the Chinese in a western community, as part of the story of the Montana Kid in western Canada in Gunless (2010). 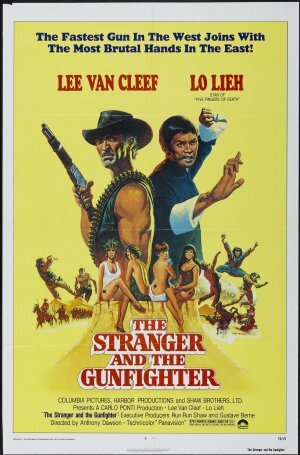 There is even a Korean-made Chinese martial arts movie set in a ghoulish American West, complete with circus, dwarf, hordes of evil outlaw thugs and invincible assassins: The Warrior’s Way (2010). As with all such lists, there are bound to be others not included here. 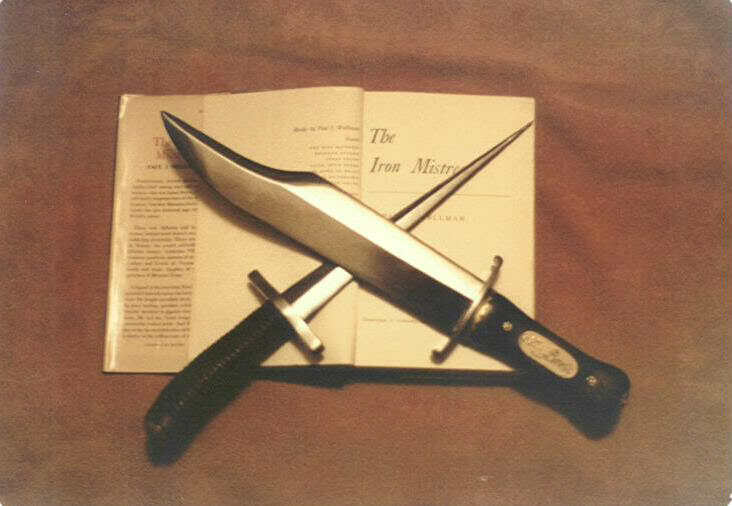 If you know of any that should be, please leave a comment. 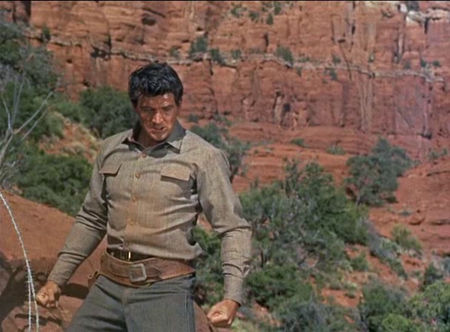 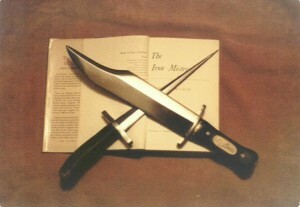 The martial-arts-meet-the-west movement spread in other media as well. 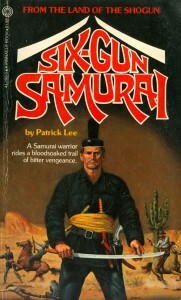 (See the Six-Gun Samurai pulp novel cover, below, the first in a series of at least eight such novels.) 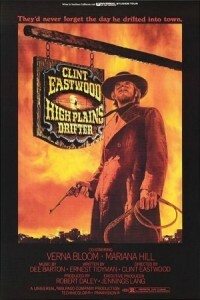 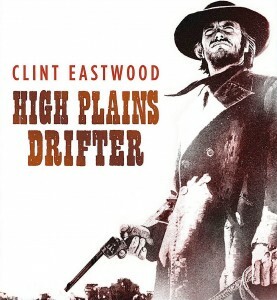 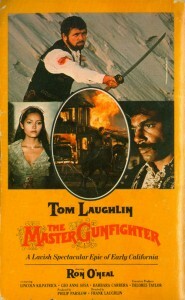 And Tom Laughlin’s follow-up of sorts to Billy Jack, The Master Gunfighter, was a pretty terrible movie, but the titular Gunfighter carried a katana (which he actually uses several times) to emphasize his inner peace, his connection with the mysterious Far East, and his prowess with multiple types of weapons and mayhem in defense of that inner peace. 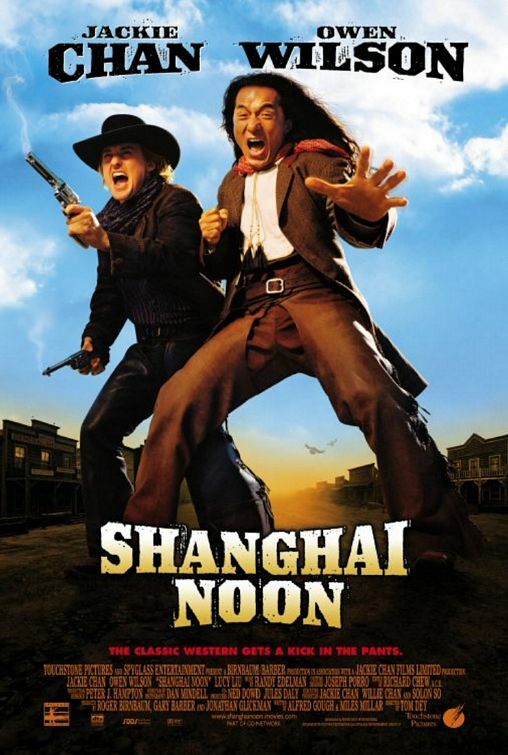 This entry was posted in Lists and tagged Chinese on June 25, 2014 by Nicholas Chennault. 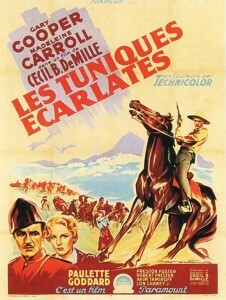 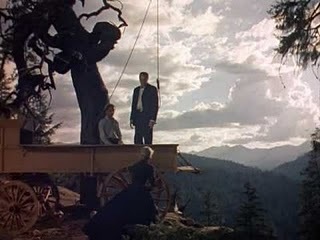 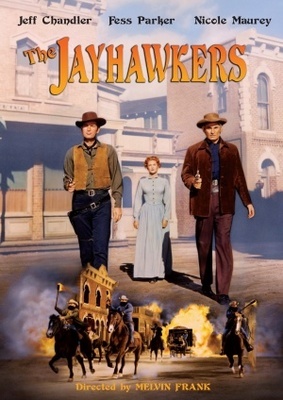 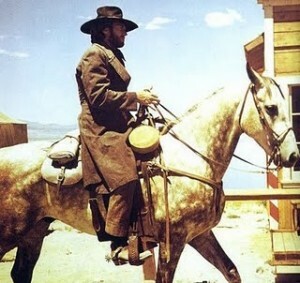 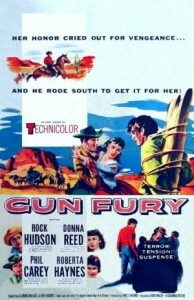 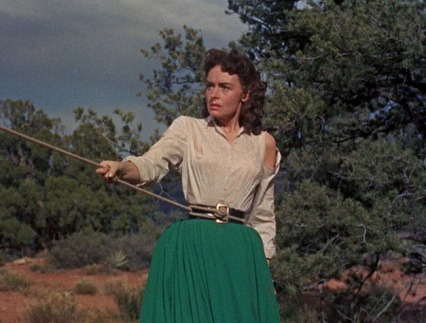 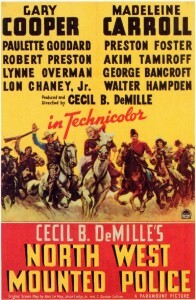 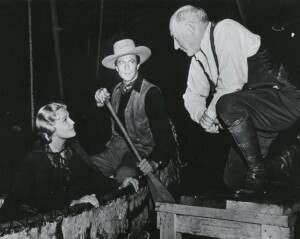 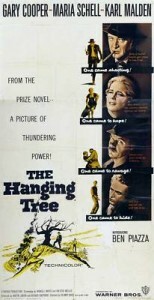 In color, indicating that it had a large budget for a 1940 western. 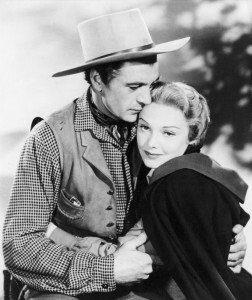 This sequel to 1939’s Jesse James stars Henry Fonda reprising his role as Frank James, a growing-up Jackie Cooper as Frank’s companion Clem and Gene Tierney in her first leading role as Eleanor Stone, a Denver reporter who is smitten with Frank. 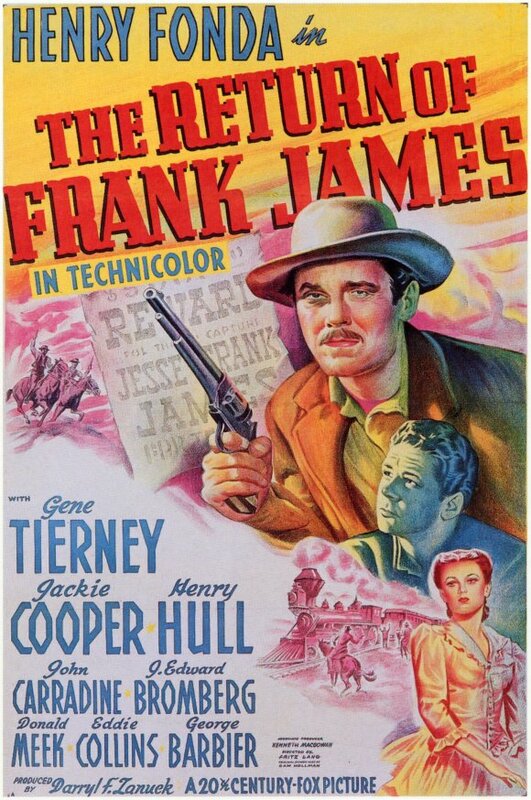 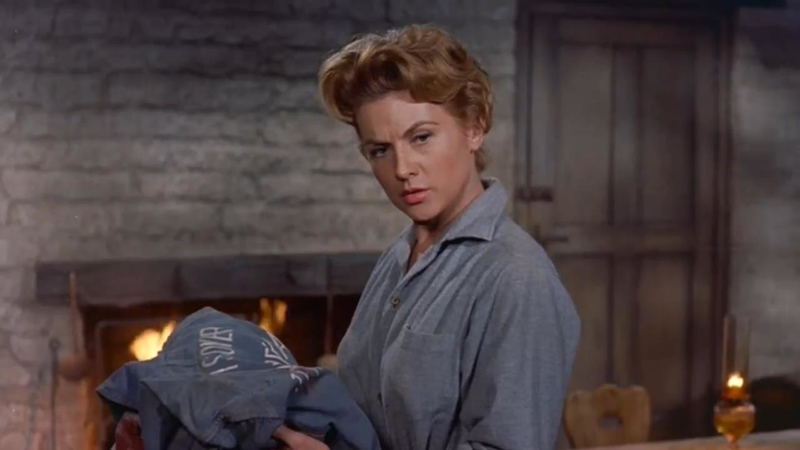 The movie starts as Frank gets news of Jesse’s death, robs a bank owned by the railroad and goes off to Colorado in search of the Ford brothers and revenge. While in Colorado he meets Eleanor and gets news that his black farmhand Pinky (Ernest Whitman) has been arrested for and convicted of the robbery James committed, along with related deaths. 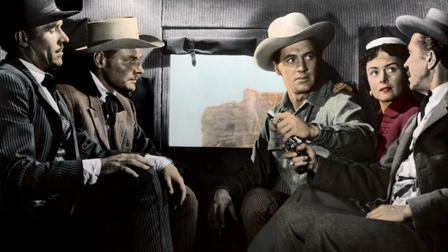 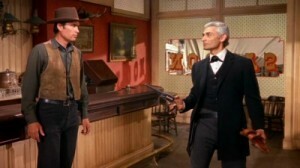 Reluctantly, he gives up temporarily on his pursuit of Bob Ford (John Carradine), returns to his home state and turns himself in to save his friend. 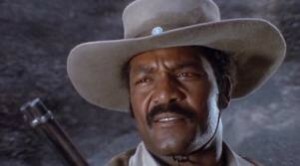 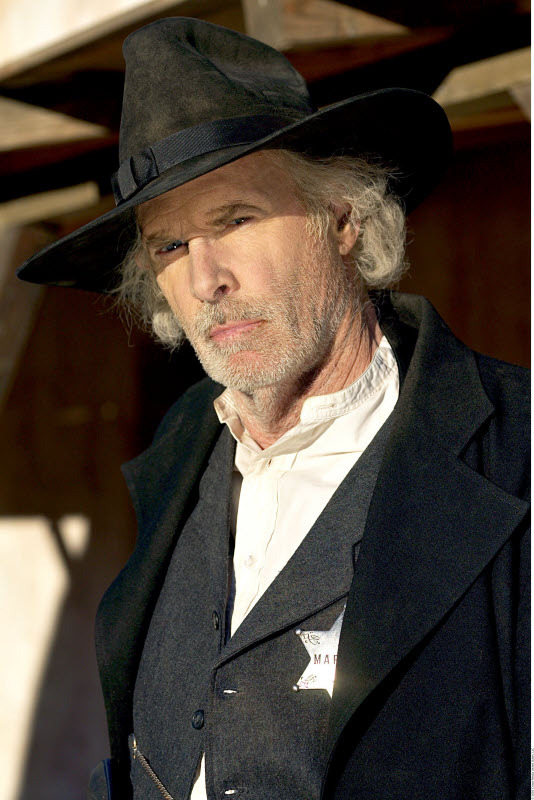 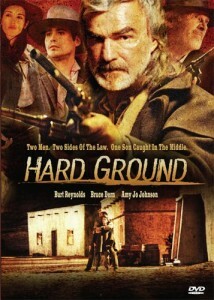 As he is put on trial in Missouri, Bob Ford shows up unexpectedly (and unnecessarily) in the courtroom, and Frank finishes him off in a shootout in a barn after Ford kills Clem in the town square. 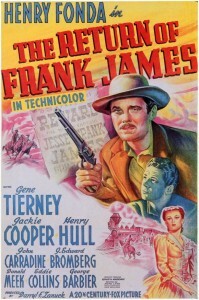 The entire film is not very factual, aside from Frank being acquitted at a Missouri trial after Jesse’s death, which he was. 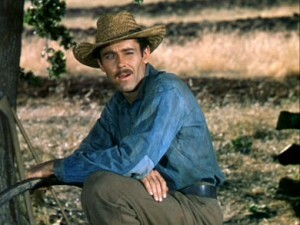 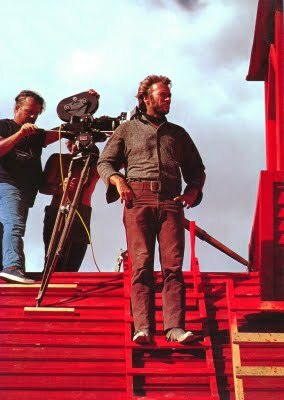 Fonda is good, and Tierney is beautiful–the camera loved her. Donald Meek has a nice role as the venal railroad executive. 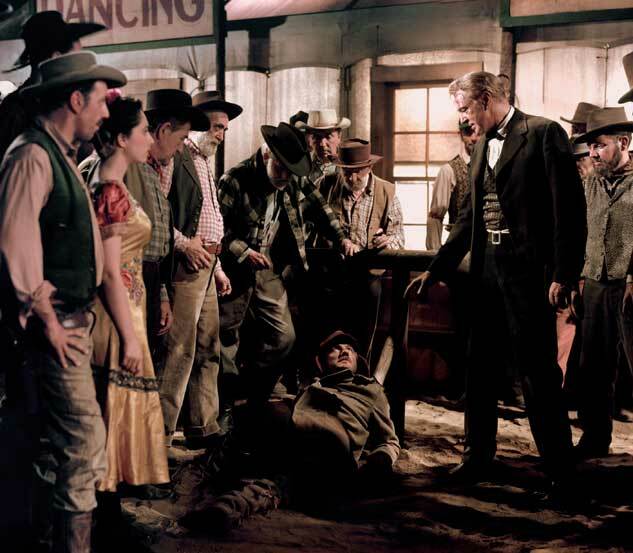 Ford was actually killed in a saloon in Creede, Colorado, by a non-James. 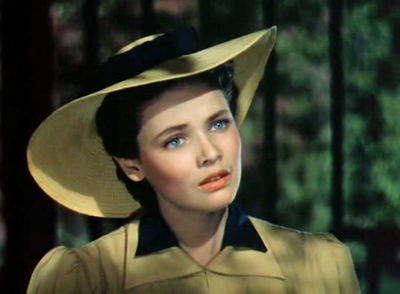 The lovely Gene Tierney as Eleanor Stone, in her first starring role. 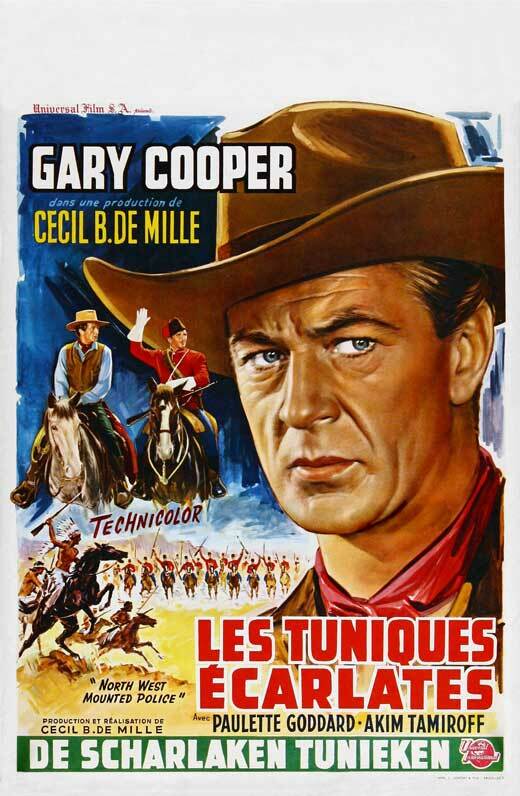 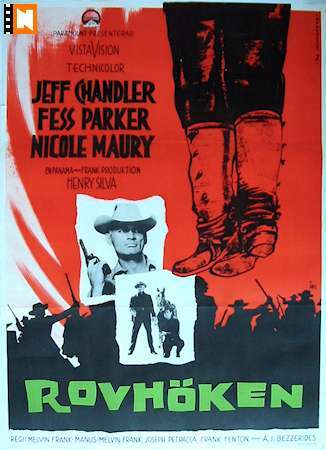 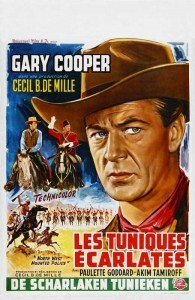 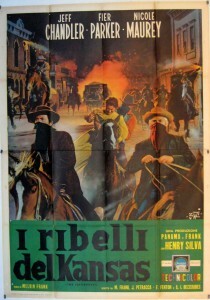 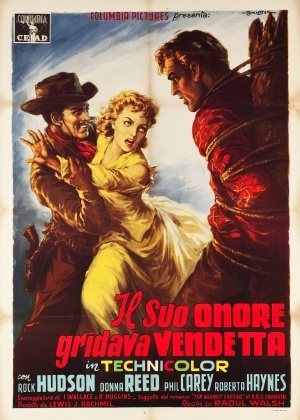 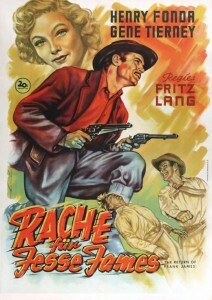 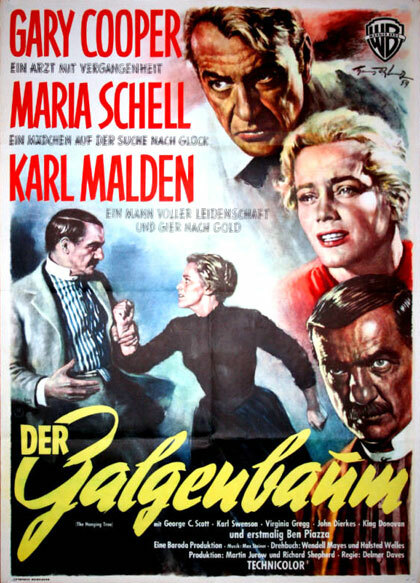 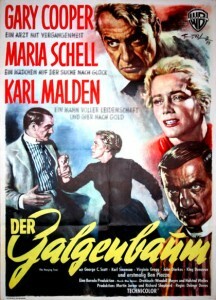 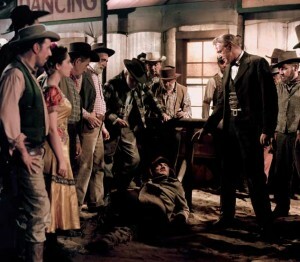 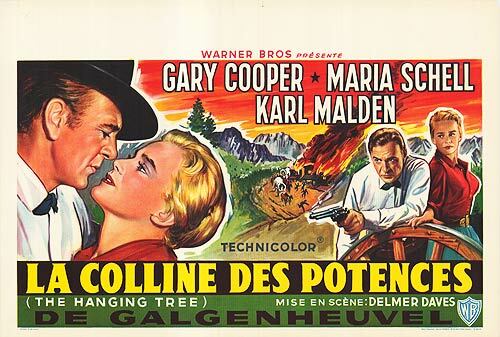 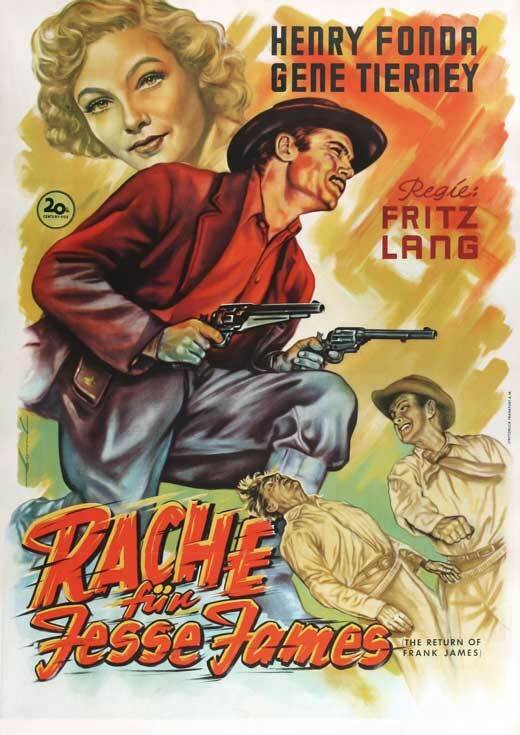 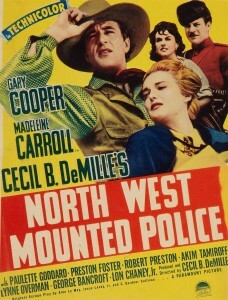 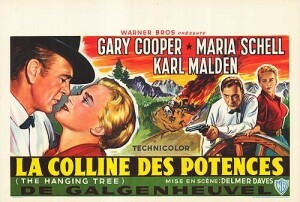 This is one of director Fritz Lang’s few westerns, together with Union Pacific and Rancho Notorious. For another western focusing on Jesse’s assassin Bob Ford, see Samuel Fuller’s I Killed Jesse James, with John Ireland. 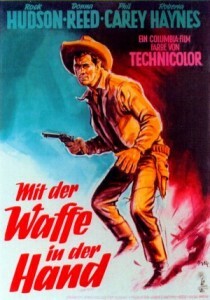 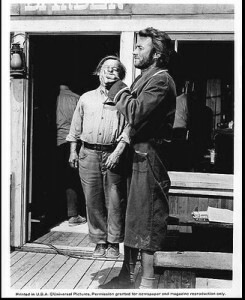 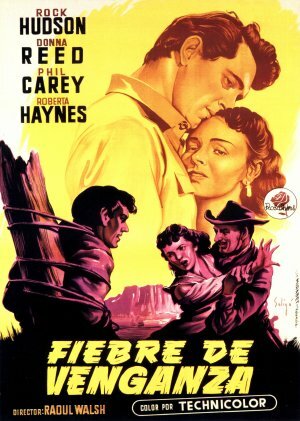 This entry was posted in Westerns Worth Watching and tagged Fritz Lang, Henry Fonda, Jesse James on June 12, 2014 by Nicholas Chennault.